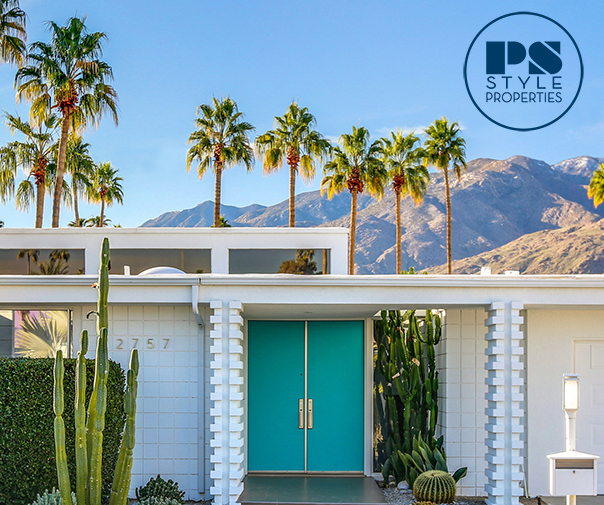 Chilled wine and pool days make for a perfect pair in Palm Springs, so we were very excited to try out two fun new products from Big Betty: their wine tumbler and wine bottle pool float. The wine bottle pool float makes such a cute addition to any pool! It’s large enough to float around on comfortably and made of heavy duty materials, and we love that it features a cup holder, which happens to be perfect for holding the Big Betty wine tumbler. The wine tumbler is our new favorite thing! It’s made of stainless steel with an opalescent white finish, with a double-walled design that keeps cold beverages chilly for 6 to 8 hours while preventing condensation on the outside of the tumbler. While we love it for cold rosé or even cocktails, it’s also is great for hot beverages and will keep them warm for 3 to 4 hours. The cup includes an anti-spill lid made of BPA-free plastic that easily slides over for sipping. 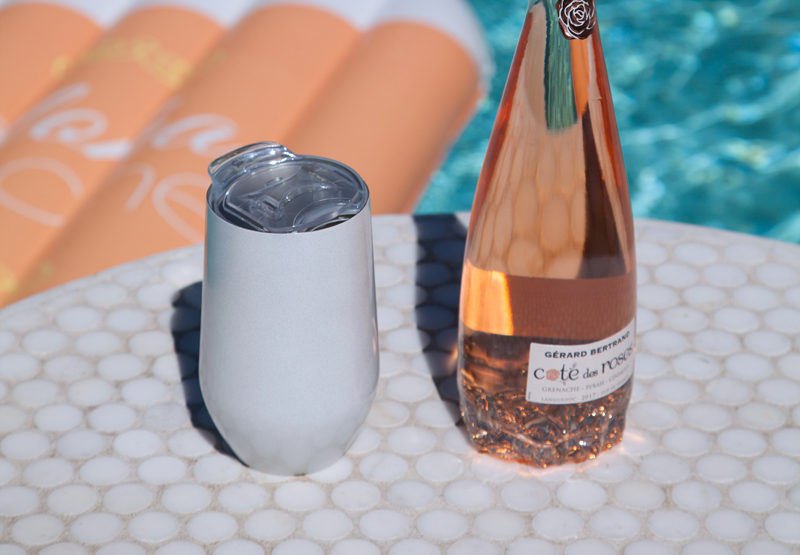 Our bartender pal extraordinaire Natalie of Arsenic Lace clued us in on making rosé ice cubes, so now we love to fill the Big Betty wine tumbler with two or three rosé ice cubes and then pour chilled rosé over top for a perfect poolside beverage that stays icy cold even in the direct sun.